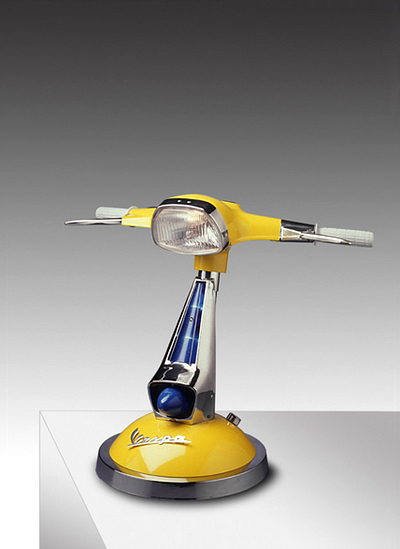 Fans of unusual lamps undoubtedly will delighted with the lamps created by Italian artist Maurizio Lamponi Leopardi. 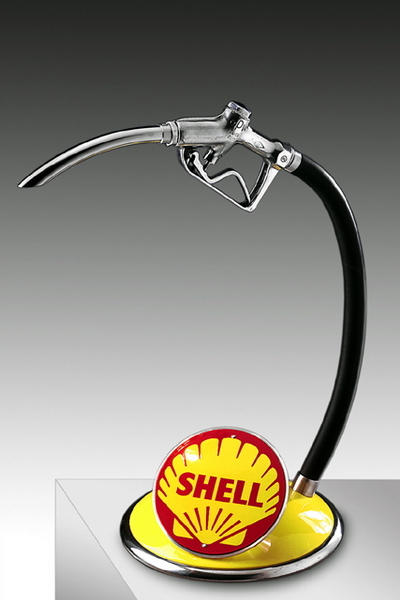 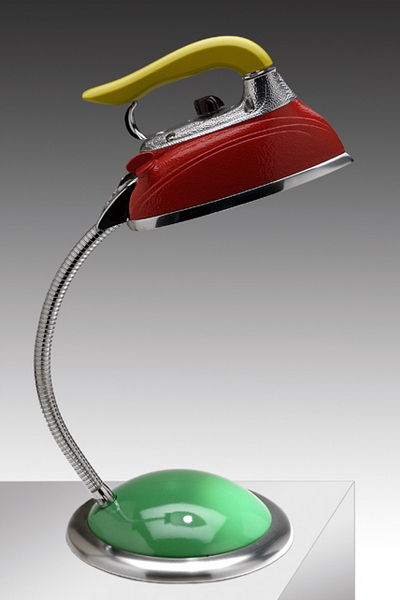 Maurizio involved in advertising photography, until in 2001 he paid attention to creation of desk lamps, because all his life he loved to build and create things by his hands. 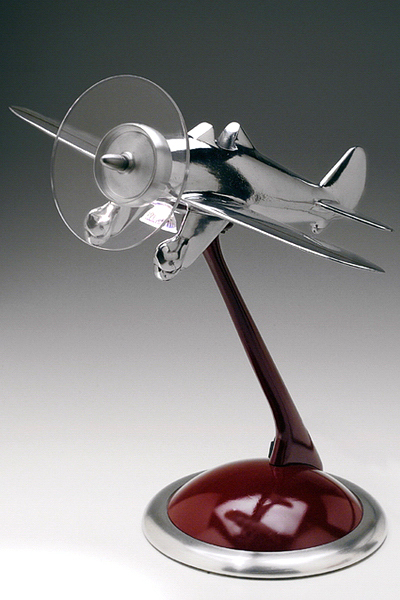 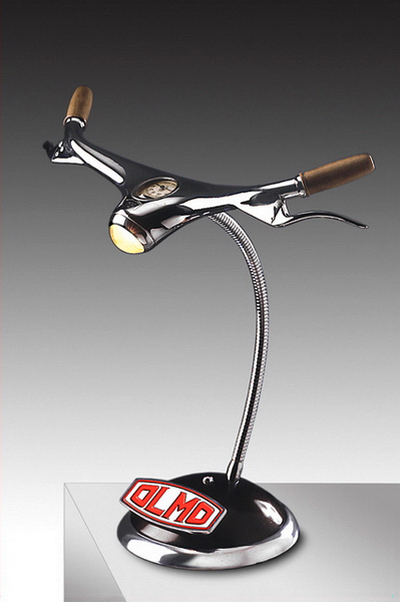 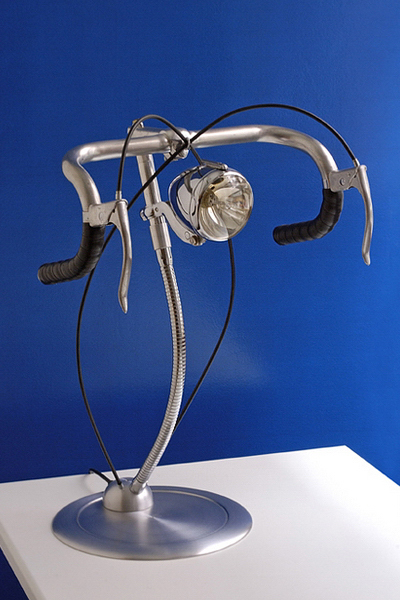 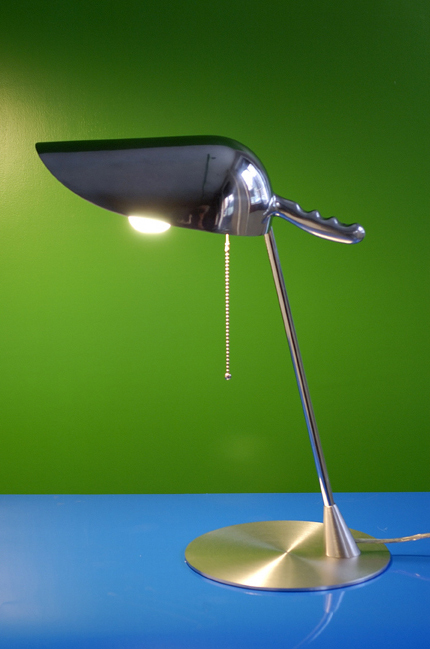 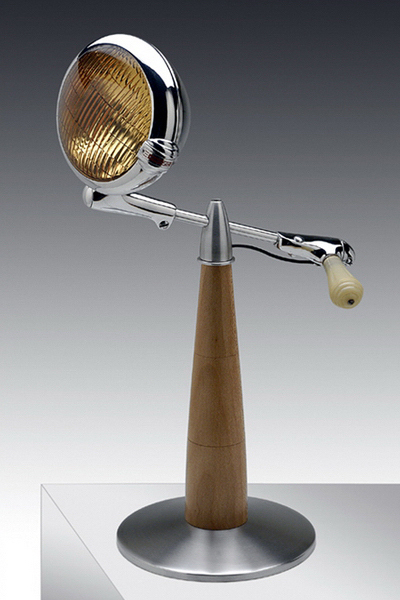 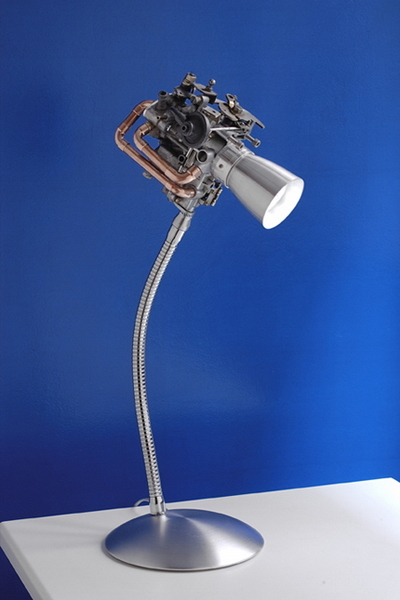 These hand-made desk lamps are created from rare motorcycles detailes as well as various houseware. 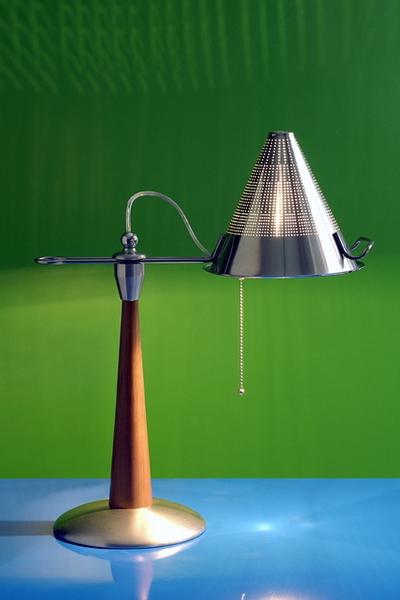 Price of lamps are from $1750 to $2000. 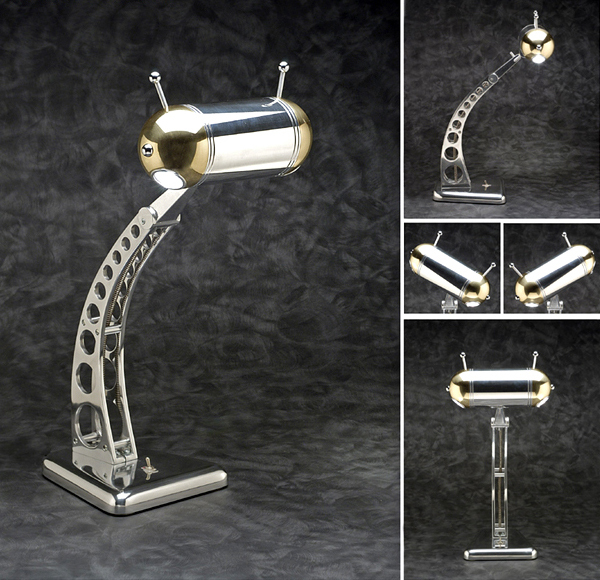 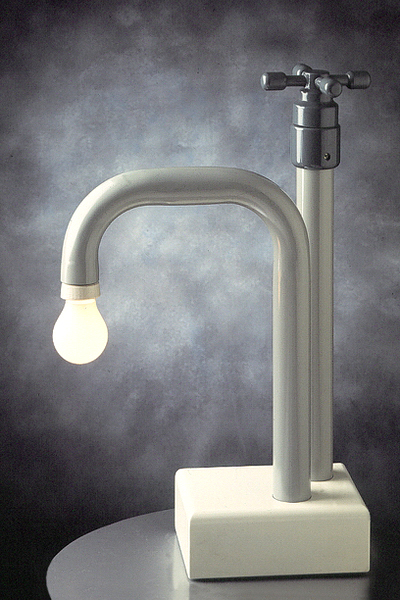 Unlike creative and stylish lamps from our previous collection these Lamponi lamps are not for everyone but they are really worth for your attention! 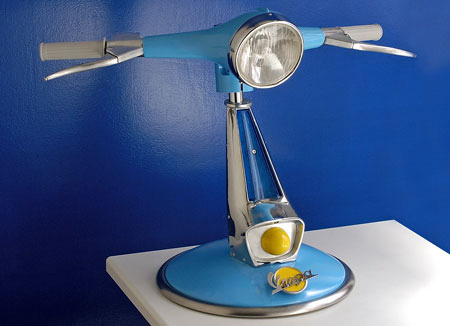 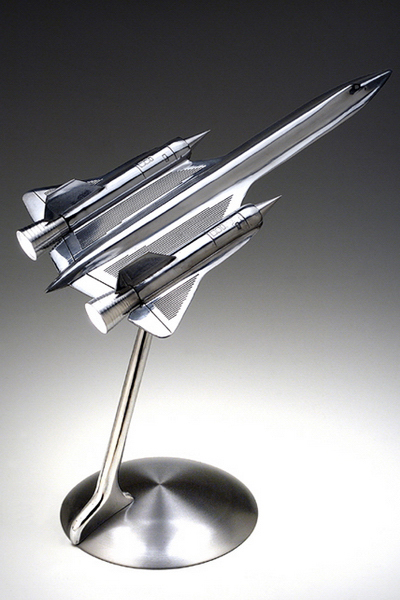 Wow, these are really out there designs but for the most part, the lamps look very cool.